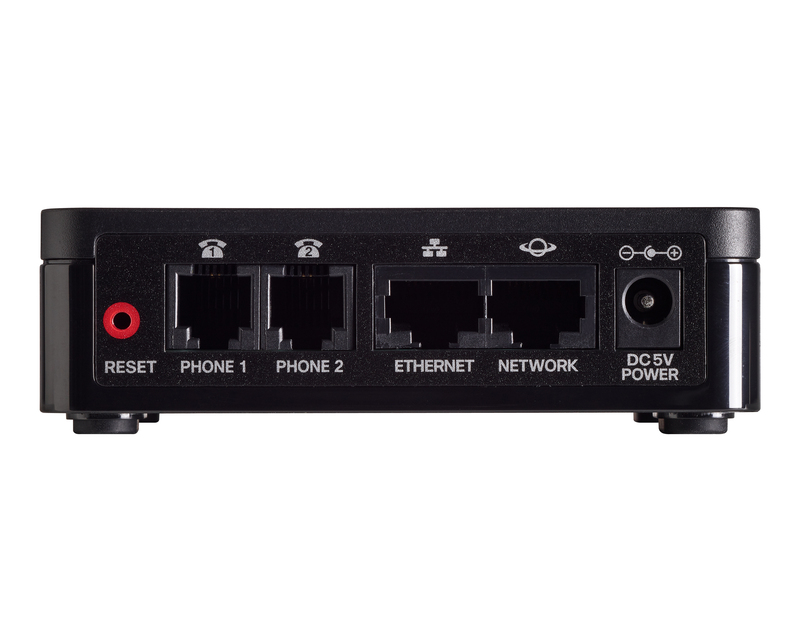 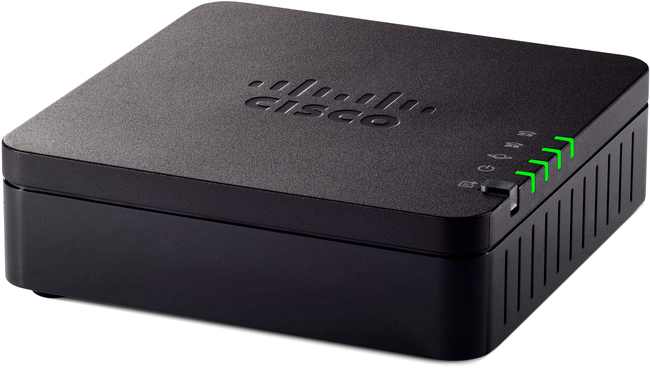 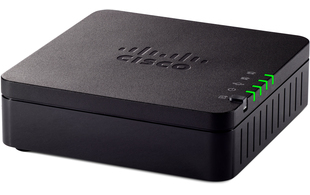 The Cisco ATA 192 Multiplatform Analogue Telephone Adapter converts traditional telephone, fax, and overhead paging communication equipment into IP devices, offering greater cost-effectiveness. 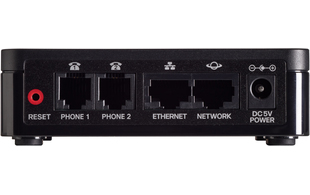 Suitable for customers looking to bring traditional analogue devices into the IP world, with the ATA 192 you can connect to enterprise networks, small offices or cloud-based solutions via two integrated standard FXS ports which can be configured independently as two SIP (Session Initiation Protocol) registrations. 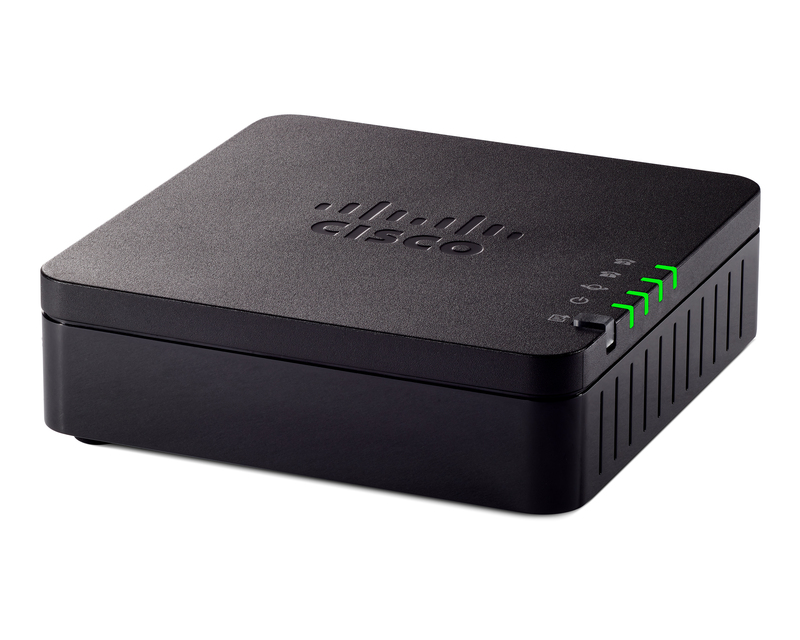 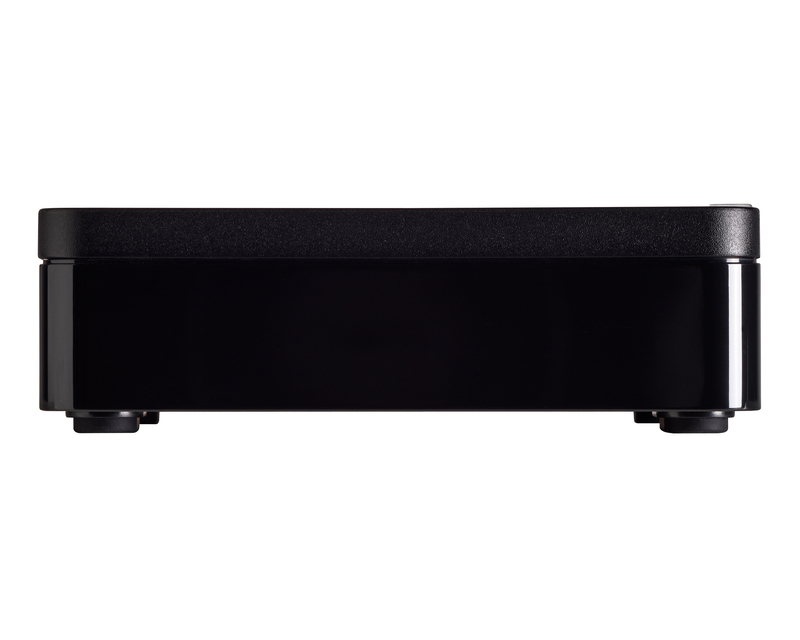 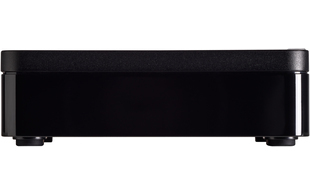 The ATA 192 also has two 100BASE-T ports with an integrated high-performance router to extend local network connectivity.